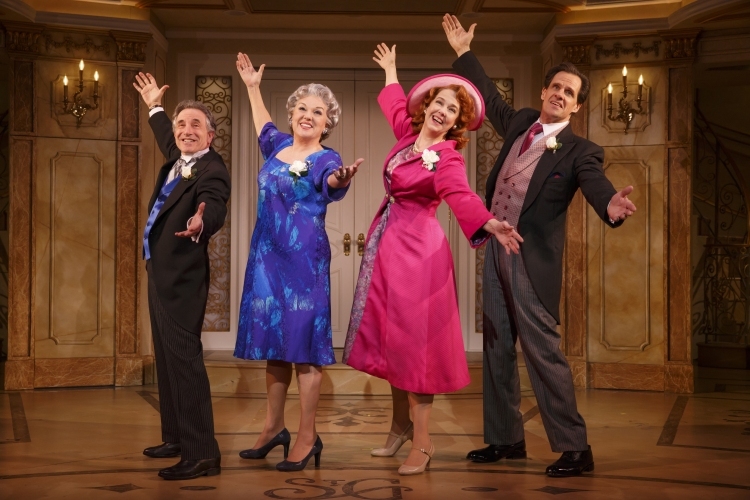 A triumph of great casting over moderate material, It Shoulda Been You is a breezy, old-fashioned comedy that is as pleasant as it is forgettable. The women receive solid support from the fine actors playing the lesser roles of their spouses; Chip Zien is the cheery Murray Steinberg, and Michael X. Martin is stiff WASP George Howard. The plummy tones of Edward Hibbert help him land every one of his laughs as indispensable wedding planner Albert. While the story is ostensibly focused on the wedding of Rebecca Steinberg and Brian Howard, the main thrust of the emotional arc centres on Rebecca’s sister Lisa, a curvaceous young woman who self-esteem has been beaten down to the point where she believes she is not beautiful and cannot find love. 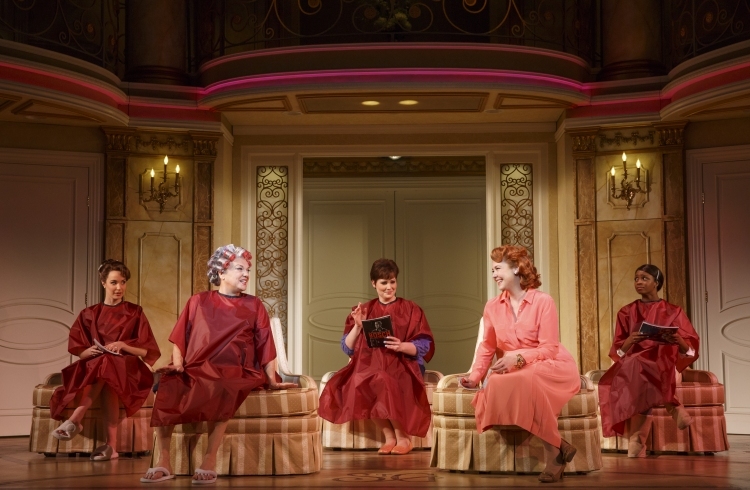 Given the entertainment industry’s obsession with size 0 actresses, Lisa Howard gamely appears on stage in her slip as she sings “Beautiful,” and is rewarded with the final bow for her gutsy performance. 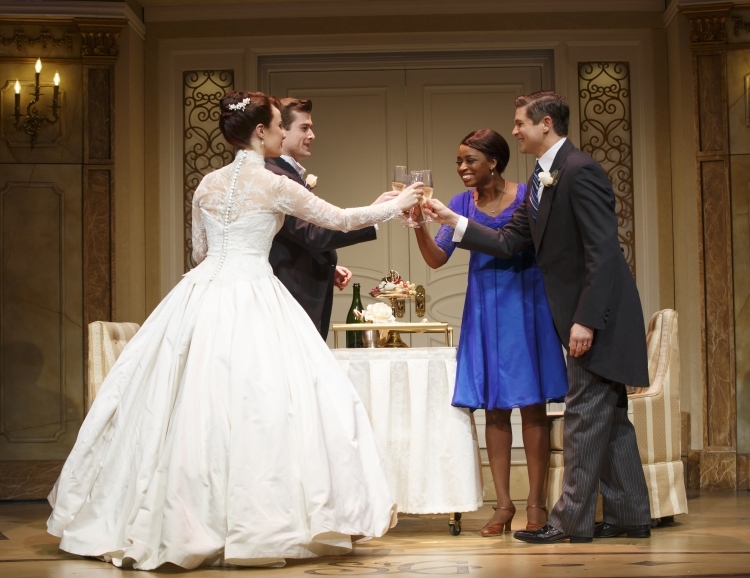 Sierra Boggess’ high soprano is all but wasted as bride Rebecca. David Burtka is an attractive stage presence as groom Brian. 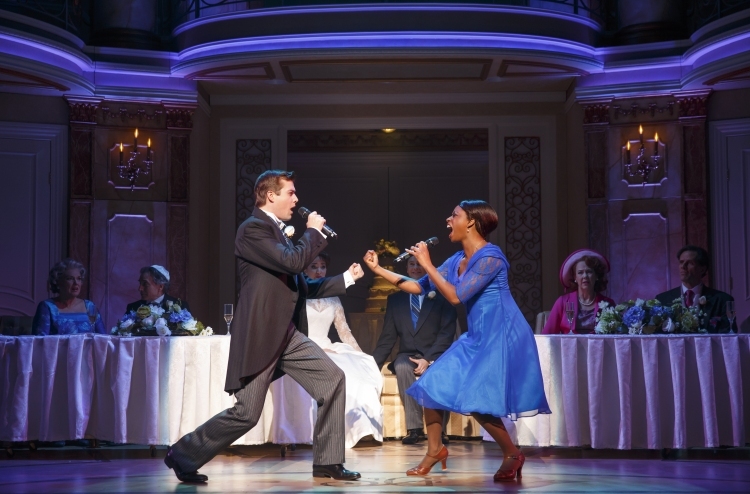 The awesome talents of Memphis leading lady Montego Glover are completely squandered as sweet bridesmaid Annie, and Nick Spangler has an equally underwhelming role as best man Greg. 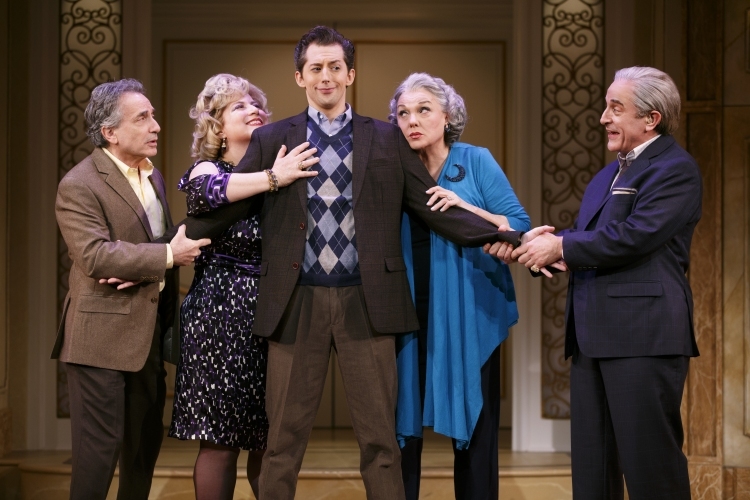 While the presence of past boyfriend Marty (Josh Grisetti) leads to the title song “It Shoulda Been You,” and seems to indicate a predictable turn of events, there is actually a fairly large twist in the story, with another surprise that follows. Given the completely underwritten nature of the younger generation of characters, the drive of the final act of the show is all about the parents’ reactions to the revelations. In the spirit of Calamity Jane, there is a triple wedding happy ending that leaves the audiences with a momentary buzz of good will. They are certainly not left with any of tunes to hum from Barbara Anselmi’s score. Anna Louizos has designed an attractive, functional two–story setting in an upmarket hotel. Costume designer William Ivey Long has demonstrated his flair for vivid colour, but provides no surprise fast changes this time. 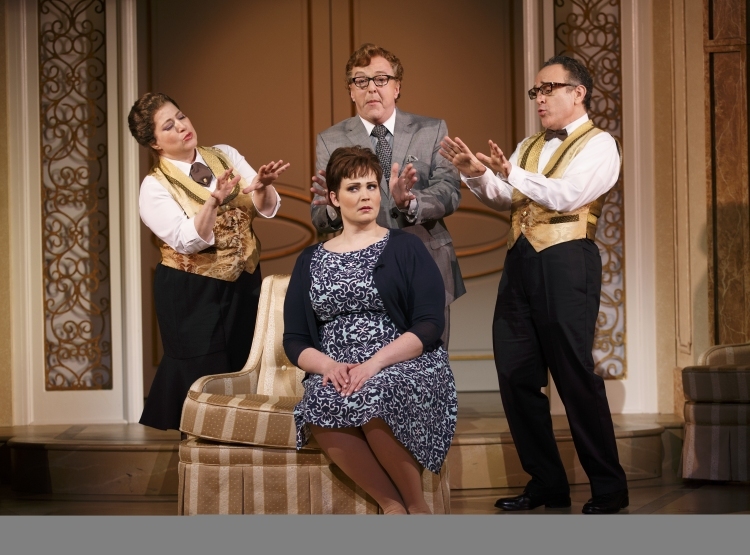 It Shoulda Been You was reviewed 8pm Tuesday 8 April 2015 at Brooks Atkinson Theater, New York.